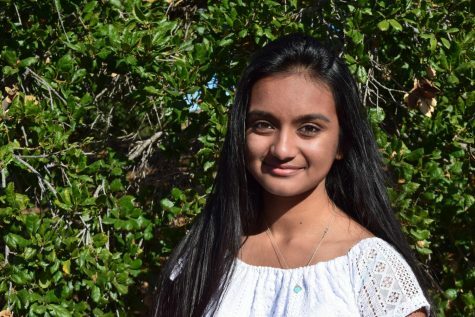 Medha Vallurupalli served as print and online editor-in-chief during the 2017-18 school year; online editor-in-chief and news editor during the 2016-17 school year; online news editor during the 2015-14 school year; and staff writer during the 2014-15 school year. She graduated from Oak Park High School in May 2018. She is pursuing her undergraduate degree at the University of California, Los Angeles.